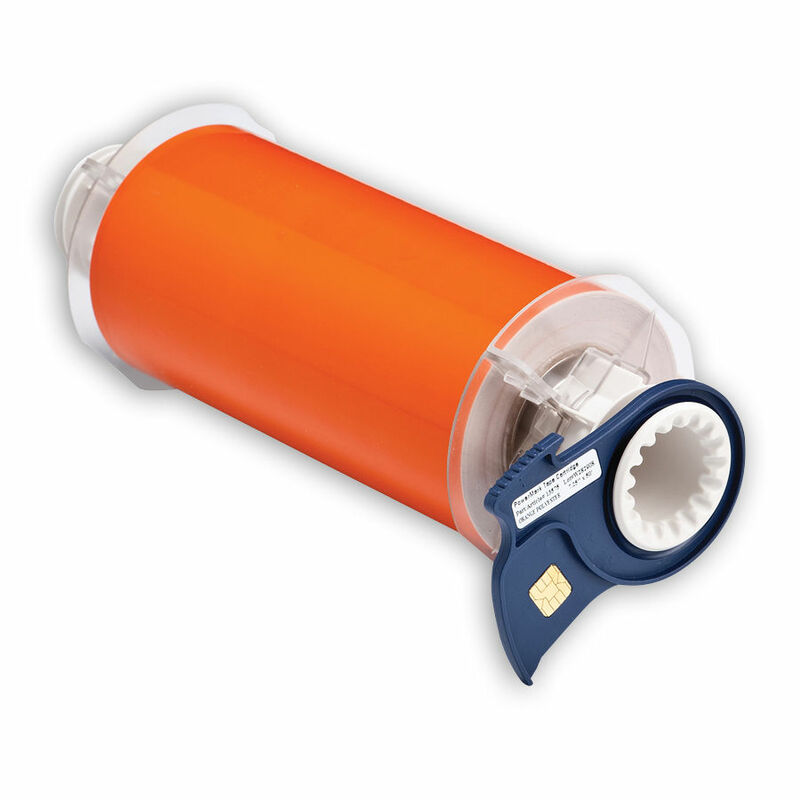 This low-halide polyester tape is compatible for use with Brady's BBP85 and PowerMark Sign and Label Printers. The ultra smooth polyester outdoor grade tape is ideal for mounting on sign panels, and its low halide construction makes it the best choice for labeling stainless steel and nickel surfaces. Applies best to very smooth surfaces.